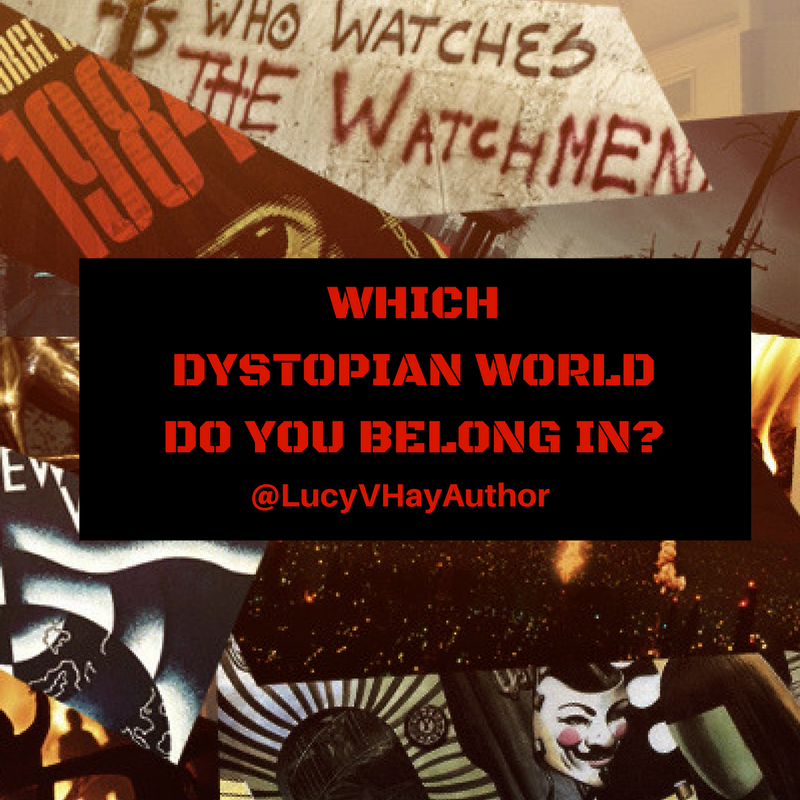 So, if you’re wondering which dystopian world YOU belong in … wonder no more and TAKE THIS TEST. (Of course some would argue we already live in a dystopia, but that’s by the by!). I was convinced I would get Divergent, but I ended up with The Giver by Lois Lowry. 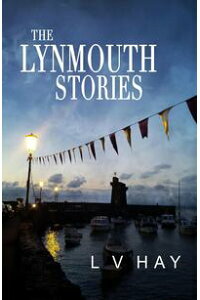 It’s not a book I know (though I LOVED Lowry’s Anastasia books when I was kid), so now I will have to check it out! If you want to take the test too, then CLICK HERE or on the pic below.